Zwnews Chief Correspondent | With only one day left before the Nomination Court sits, it is now too late to expect the country to hold free and fair elections. The Court will be sitting on Thursday, 14 June 2018, and already this is happening before the availing of the voters roll for public scrutiny by the Zimbabwe Electoral Commission (ZEC). Though the Commission has recently released its election roadmap, it seems this would change nothing. The times allocated for the various stages under this roadma is just inadequate for people to utilise and make informed decision during the voting day. Everything seems to have been deliberately rushed, leaving no room for further deliberations. The commission has been at the receiving end for its dilly dallying approach in employing the electoral reforms that would level the playing field. Meanwhile, to window dress the electoral field, the ZEC has directed the Zimbabwe Media Commission, and the Broadcasting Authority of Zimbabwe to give equal coverage to all political parties. The call comes while the Commission itself is yet to put into effect the key ingredients that make the recipe for free and fair elections. 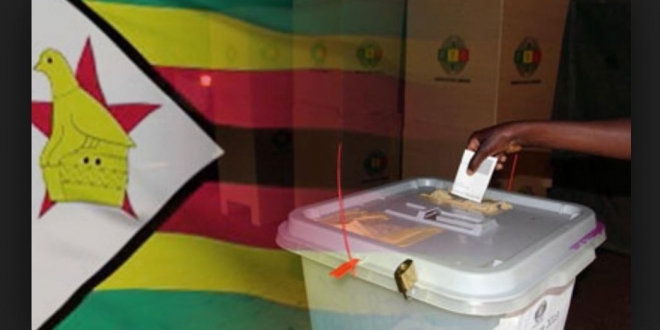 According to a local electoral watchdog, the Zimbabwe Election Support Network (ZESN), free, fair, and credible elections in Zimbabwe can only be achieved based on constitutionally aligned electoral laws, effective electoral administration, and a political environment that allows citizens to make free choices on the electoral processes. 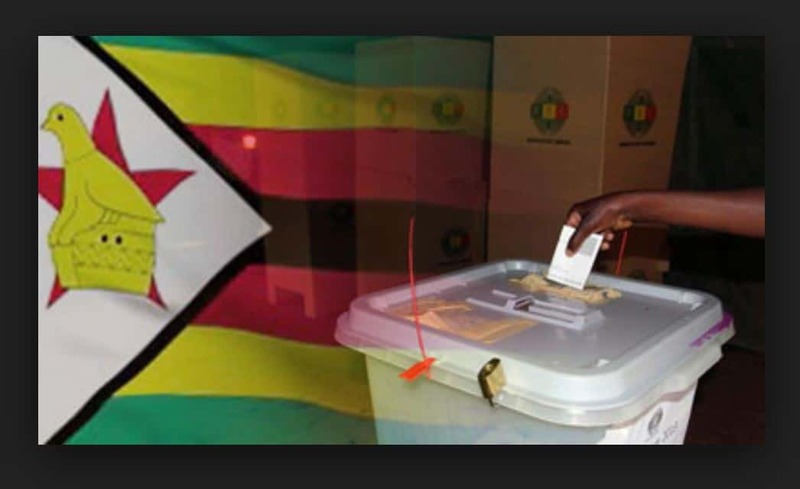 “In the absence of substantive legislative realignment and reform it will be difficult for Zimbabwe to hold credible elections,” said the watchdog in a statement. ZESN also says the other ingredient for credible elections is the electoral governance through a truly independent election administration body. ZEC is under attack from opposition political parties, and civil society for being biased towards the ruling party. Previous article How safe is the vegetable Zimbabweans are eating?